Saving for retirement can be a daunting task. Fortunately, many employers recognize that their employees are leading increasingly busy lives. So, to help employees save, employers are offering retirement savings plans that respond to the realities of the modern world. All retirement plan account contributions are automatically deducted from your pay, to make saving convenient. But that’s just the tip of the iceberg. You likely have a retirement savings goal in mind. But, somehow, increasing your retirement savings contribution rate always falls to the bottom of your to-do list. To make increasing your savings rate less of a chore, you may choose to automate it. Contribution Accelerator lets you schedule automatic, annual increases whenever and in any percentage amount that works for you. If, on the other hand, you don’t think you have enough to save more, make sure you take into account any employer matching contribution you may be eligible for. 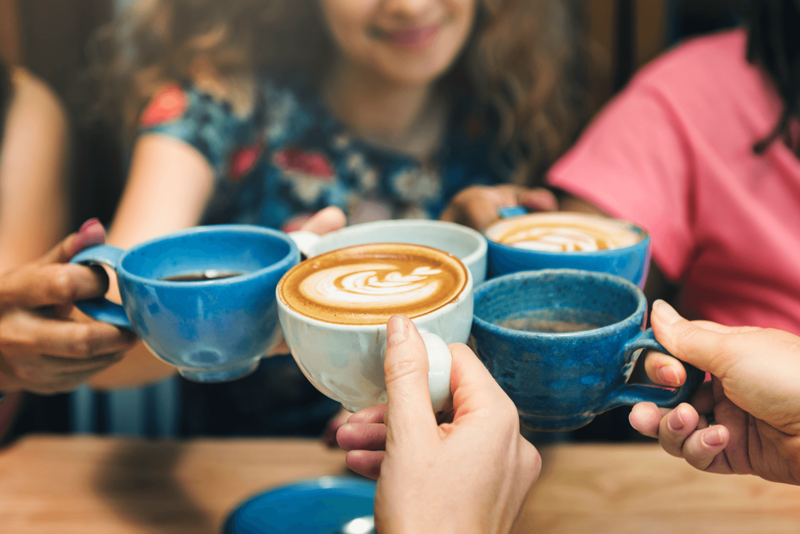 Many employers help their employees on the road to retirement by matching their contributions, in whole or in part, up to a certain amount of their pay. Diversification is usually associated with investments. But did you know you can diversify your contributions, too? It’s possible by making traditional, pre-tax contributions; Roth, after-tax contributions; or a combination of both. Traditional, pre-tax contributions. These contributions are deducted from your pay before taxes. That means they have the potential to reduce your taxable income. Your contributions grow, tax-free, until you withdraw them in retirement, when you may be in a lower tax bracket. Roth, after-tax contributions. Deducted from your pay after taxes, your tax burden is satisfied, so you pay no federal income tax, on your contributions or any accrued earnings, when you withdraw the money at retirement. You probably don’t type on a typewriter or dial a phone. So put away your spreadsheet and use the same modern tools that investment pros turn to when they want to plan their own futures. 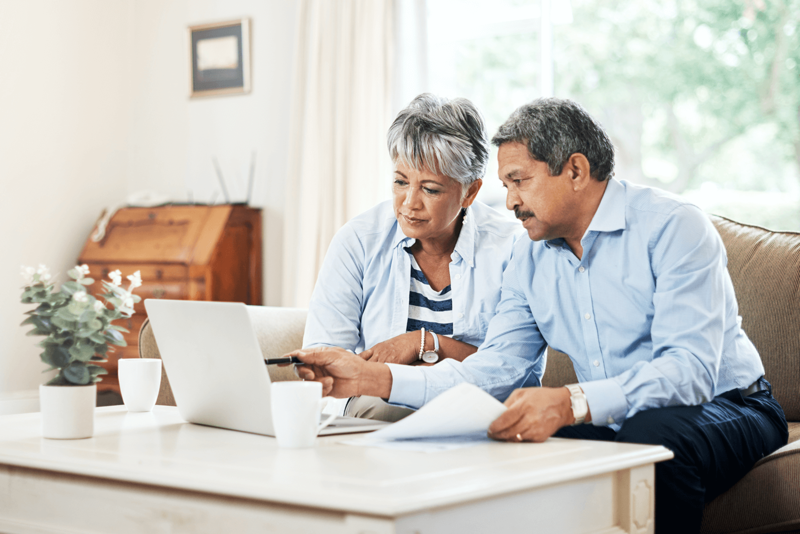 The Retirement Income Calculator helps you set a savings goal by asking you a series of lifestyle questions to determine how much income you may need in retirement. Then it shows you the steps you can take to help reach that savings goal. Answer just a few questions using your account’s Financial Wellness Assessment tool, and you’ll get a comprehensive picture of your financial wellness. Better still, you’ll be given suggestions about how you can improve your financial well-being, no matter what your results are. Need an even broader perspective on your financial well-being? To find out if these features are available in your account, consult your retirement plan website, review your Summary Plan Description, or call Prudential or the benefits administrator in your workplace. It’s worth the effort. Because, when you use the tools and resources you have at your fingertips to meet your future head-on, retirement planning is a breeze.